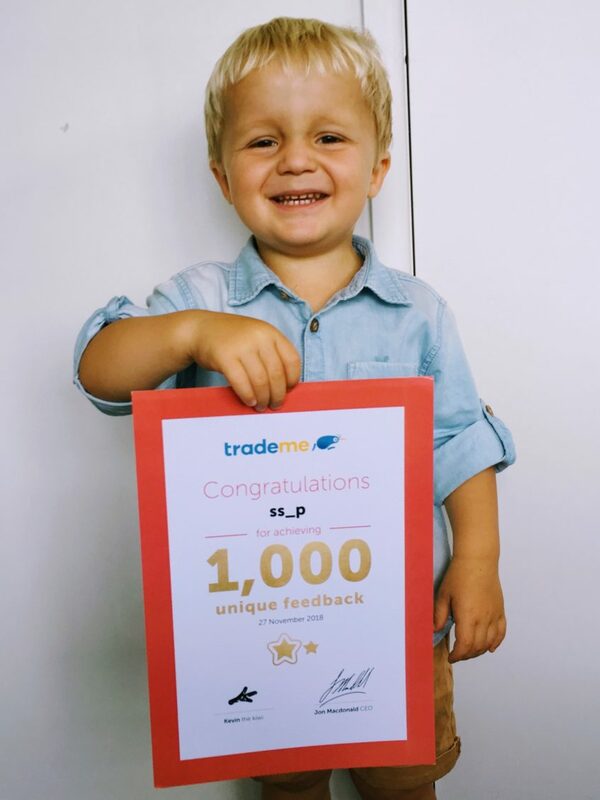 Unique feedback of over 1,000 on Trade Me – 100% positive too! 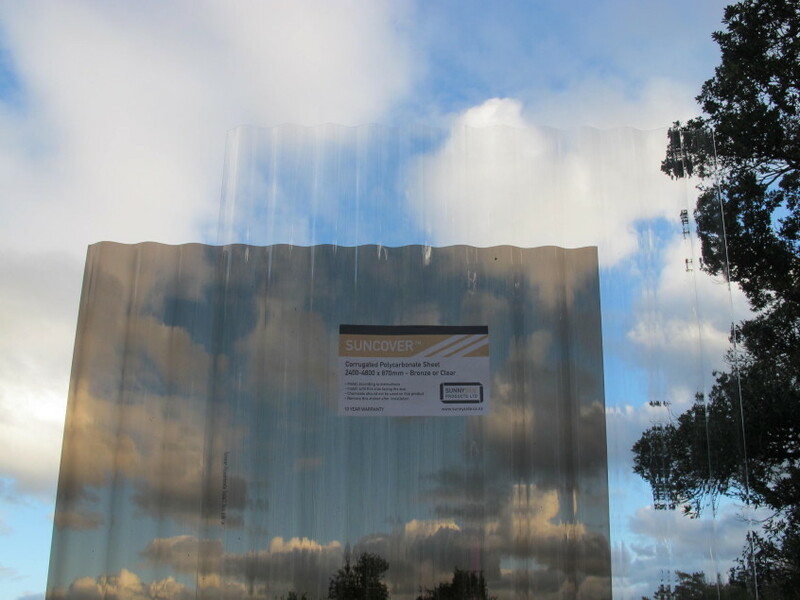 Quality – How does this compare to other products? Colours – What do the different colours actually look like?